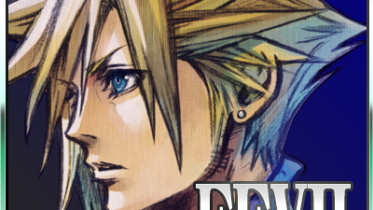 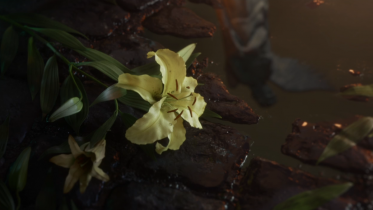 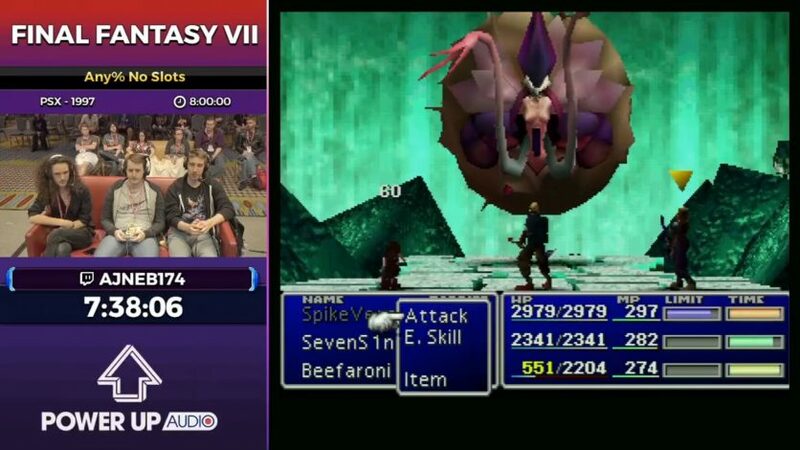 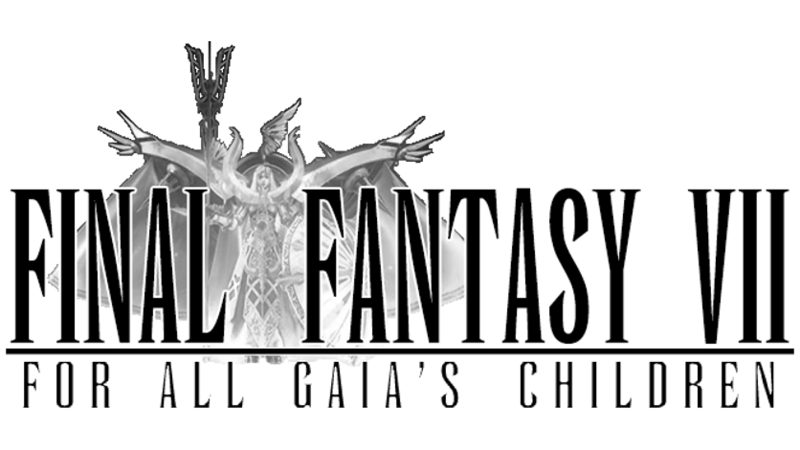 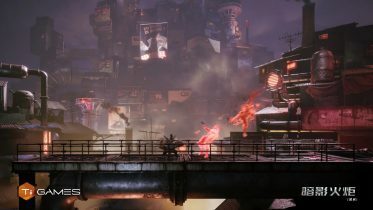 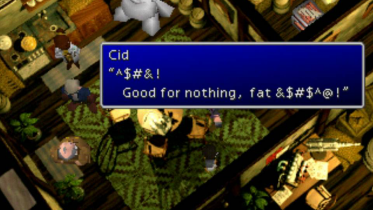 Final Fantasy VII now holds the title of longest speedrun at a Games Done Quick event! 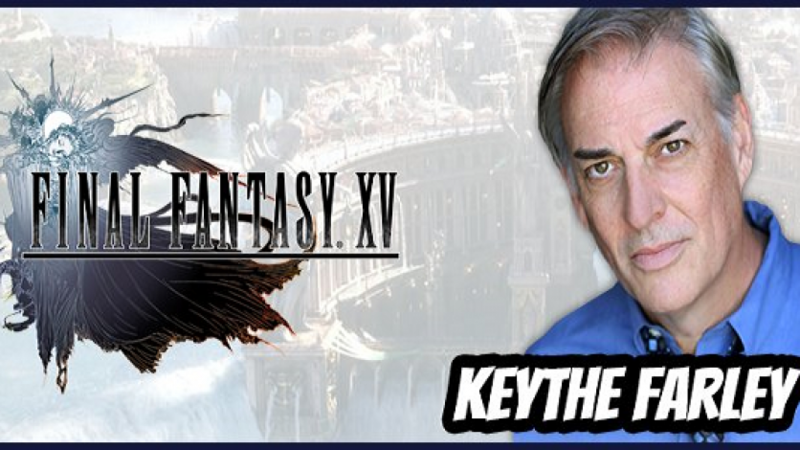 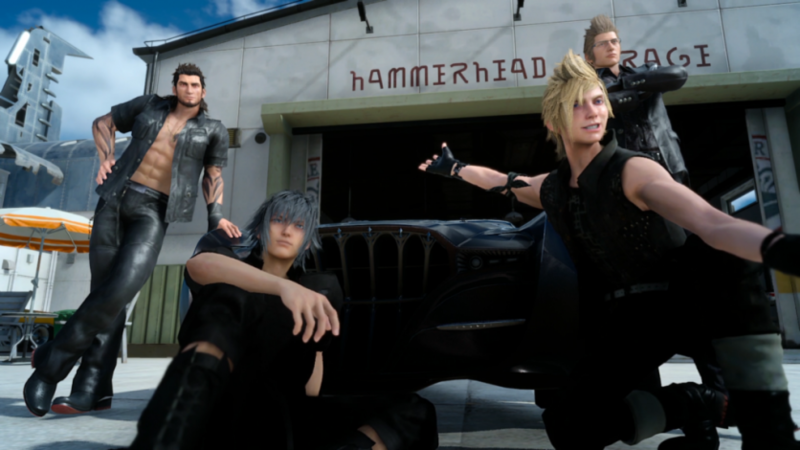 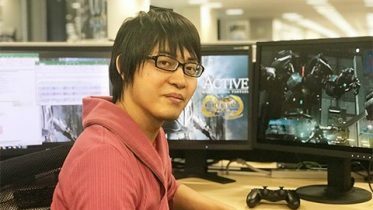 The voice actors behind FFXV’s four primary cast members will be making their first convention appearance together this October. 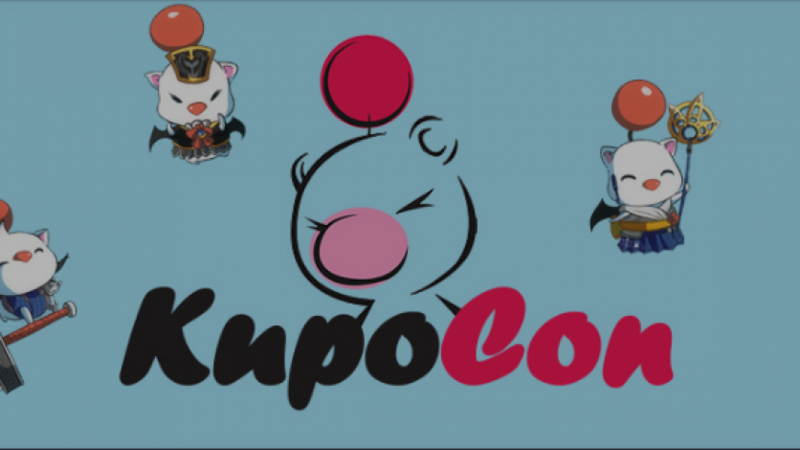 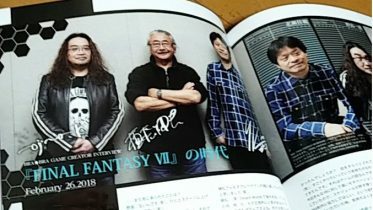 Announcing our affiliation with KupoCon; the FF fan convention we’ve all been waiting for. 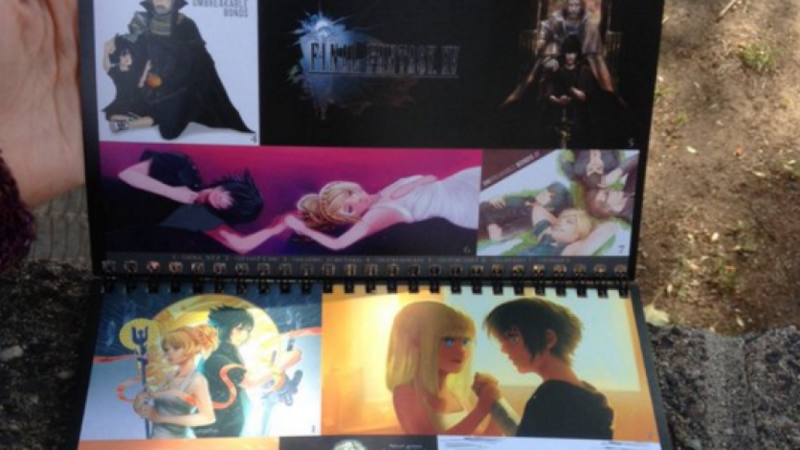 Newbie TLS forum member Awato’s fanart of Noctis and Luna has been featured in a fan art calendar given out for free at the FFXV Uncovered event in Los Angeles.